The Devon coastline stretches for miles, beaconing you to spend your holiday doing anything from beach-combing to surfing. Plan your holiday so that you can take in the coast for at least a few days – there is plenty to do! Surfing Believe it or not, people of all ages surf. Everyone from toddlers to senior citizens can balance on a boogie board and coast on the waves. It’s not a sport reserved only for beach bums, anymore. When you check in with an adventure planner like Active Escape, we can fit you with a board that matches your ability levels, and give you your beginning lessons. You may not “hang 10”, but you don’t have to in order to enjoy your holiday at the coast. 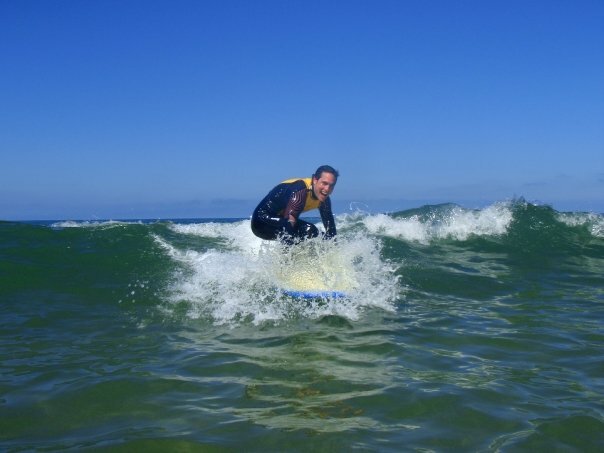 If you want more information about our surfing activities or are looking to book a spot then head over to our Learn To Surf activity page. Surf Rafting If you’re still not quite ready to face the waves mano-e-mano, you might try surf rafting. It is just as it sounds – you gear up with a group, pile into a raft, and paddle out to the waves in the ocean. Then, you ride the waves back to shore. This is a no-skill sport that still gives you the thrill of a daring activity. If you are a little bit scared, you can be part of a group that wants a little less velocity and height. Hen and stag parties will often book this activity, and it is really popular with family reunions, as well. With Active Escape, you always have an instructor or guide along to provide expert guidance and essential safety for the group. This is a new activity we are offering at Active Escape so if you want to get your place booked then view all the activity details on our Surf Rafting;page. Kayaking The coast is a great place to go kayaking. 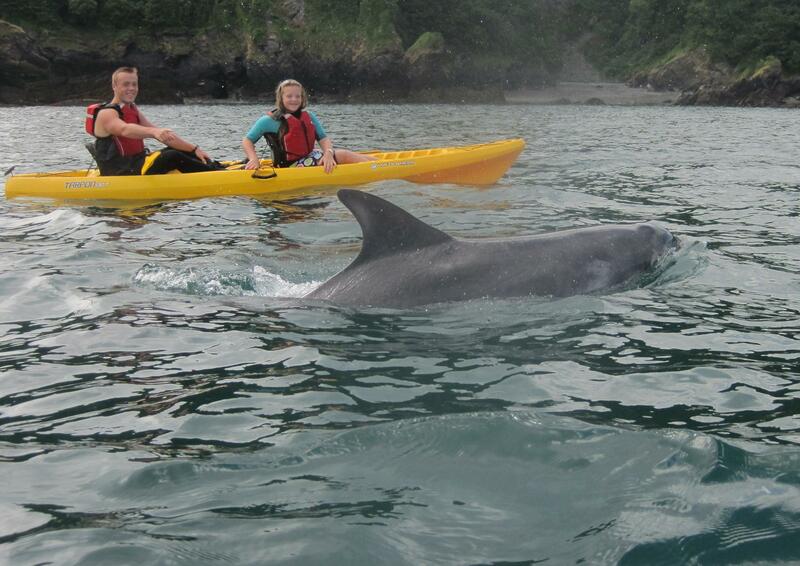 You can get either a single or a double kayak, and get up close and personal with some of the sea life in the area. Groups at Active Escape will kayak through some of the most amazing sea caves. You can get lessons on kayak paddling techniques, then enjoy the dramatic coastline, complete with beach combing. We offer a range of kayak activities but for the full details and pricing then head over to our Kayaking page. Coastal Rafting It could be that the open ocean and surf rafting just don’t appeal to you, but coastal rafting will. With your 6 man rafting group, you will explore all kinds of gullies that lead to caves and meander in and out of the bay. You’ll find great cliff jumps, too, if you are a little more daring. All forays are accompanied by a guide or instructor to ensure safety is maintained at all times. 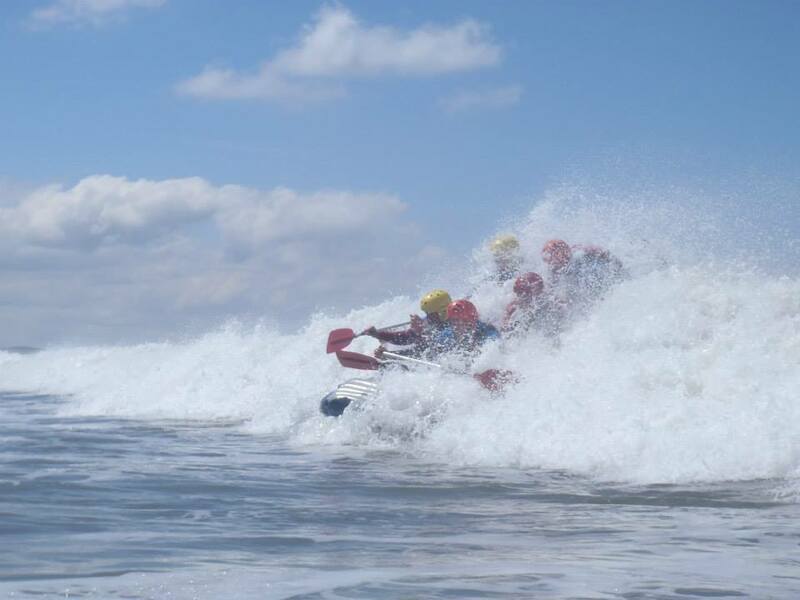 Great for those looking for a range of activities in one, our Coastal Rafting is a perfect activity for groups of all sizes – for more information, pricing and location then see our Coastal Rafting page. Amphibious Assault Doesn’t that title sound menacing? This is a pretty rugged activity, so be prepared to get dirty and scraped. But, this is one of Active Escape’s most requested courses, and one that is not offered by most coasteering companies in North Devon. With this course, you crawl through dark tunnels to a water slide, climb a cargo net, and jump from cliffs. Then, you get to ride a raft behind a jet ski. There is plenty of speed, physical challenge, and adventure here for just about anybody. If you want a variety of activities, try coasteering. You will hike, swim, climb, and jump on your coasteering adventure. All equipment is provided as part of the activity and will be available at our North Devon headquarters. 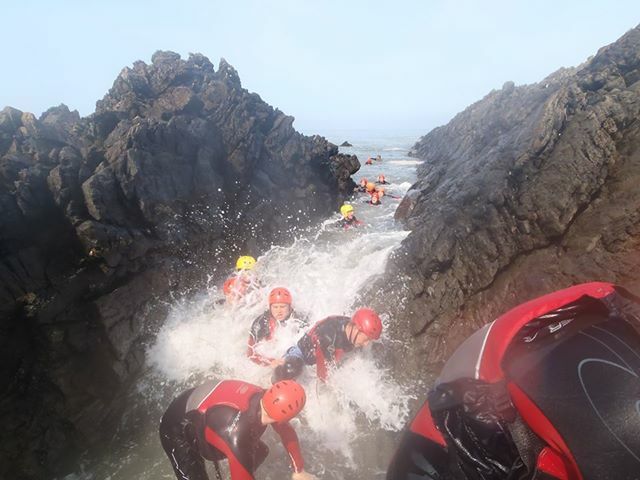 Our coasteering adventures have been a long-running activity at Active Escape and this experience has given us a great knowledge of the north devon coastline but also allows us to offer the most fun, action packed adventure while remaining safe. For more information on the activity including facilities, location & pricing then head over to ourCoasteering page. To see all activities we currently offer in the Devon area or for more information and pricing then see our full list of Activities.